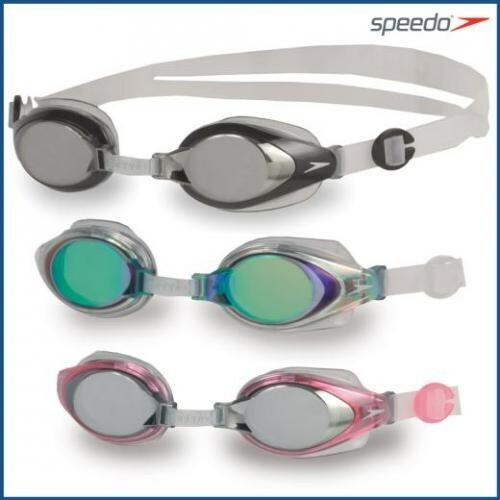 Swimming goggles for all ages in our family room. 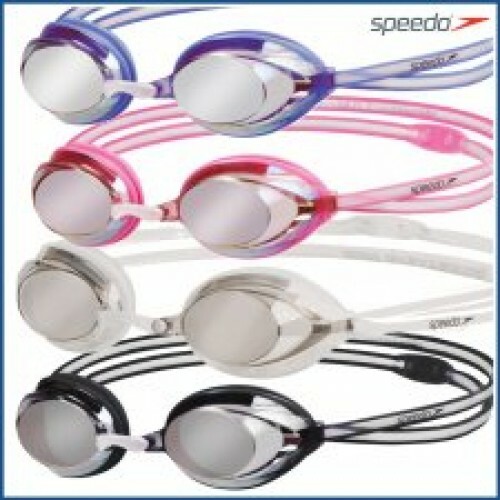 Below are just a selection of googles available. 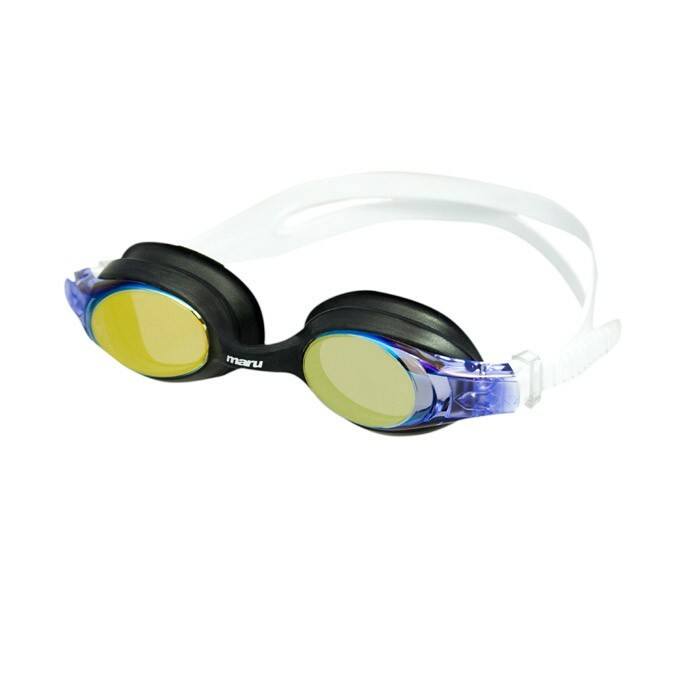 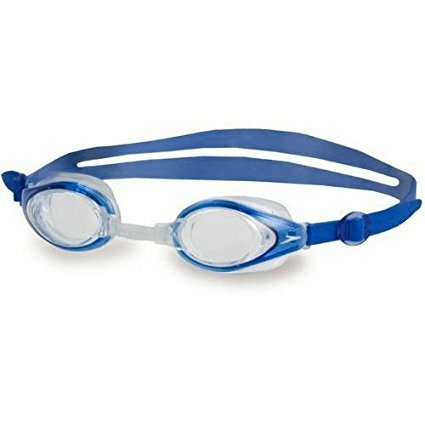 Adwick volunteers have years of experience and will help find the perfect googles for our swimmers.